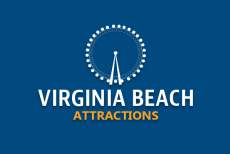 Virginia Beach Festivals have always been a huge draw for tourists and locals alike! We are a town that loves to celebrate with festivals. 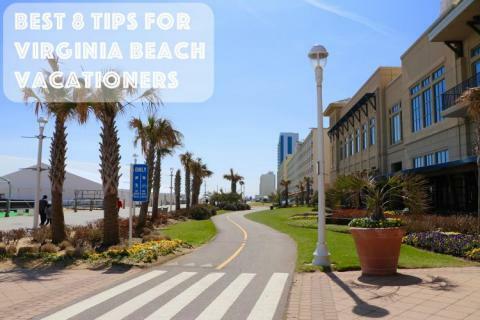 Besides the wonderful beachfront location, the Virginia Beach community has a history of throwing a great party. From mechanical marvels like the planes of the Oceana Air Show and Monster Trucks to fitness-inspired events like the Rock and Roll half-marathon and the sand soccer tournament, there’s always something to do. Music and food are always applauded, just the types change. 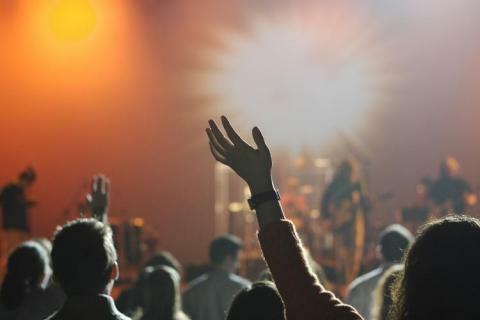 Music festivals run the gambit from funk to gospel, and food festivals (like the Pungo Strawberry Festival) also include drink festivals like beer and wine. So many to choose from! 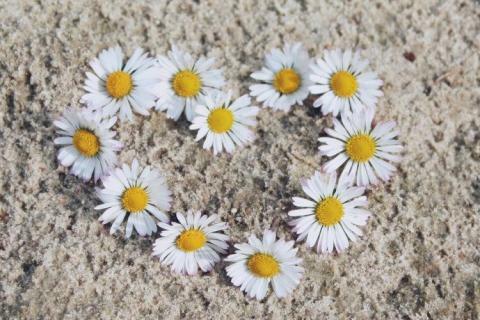 What's your favorite Virginia Beach Festival? 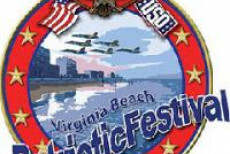 Popular festival in Virginia Beach that honors the men and women that make up our armed forces. The 2017 Patriotic Festival includes nationally recognized performers like Darius Rucker, Sam Hunt, Old Dominion, Jake Owen, and more. 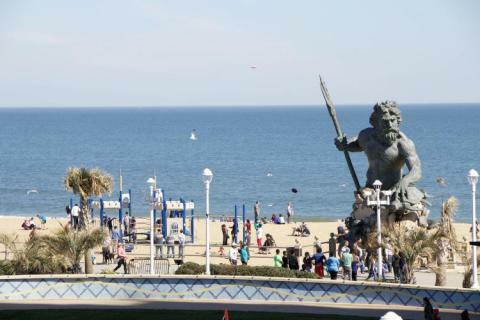 Virginia Beach Neptune Festival may just be the most popular of all the festivals in the city. Neptune Festival draws in thousands of people to celebrate the culture of VA Beach. 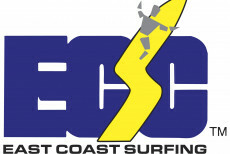 Coastal Edge East Coast Surfing Championship wants you to hang loose with them every August for their super popular event. Watch from the sand, or paddle out and show your moves! North American Sand Soccer has been loved and in full effect since 1994. Sign up your team to participate in this summer festival, or walk along the Oceanfront, sit down at any game and watch the excitement. The Oceana Air Show, held in September, is an annual festival that has been amazing spectators since 1953! More than the Air Show, there will be a Kids Fest which includes bounce houses, rock walls, face painting, and more. 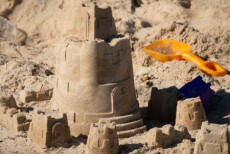 Monsters on the Beach in Virginia Beach is a festival that takes place at the oceanfront, right on the sand! Watch monster trucks race, jump, and spin in an unusual arena. 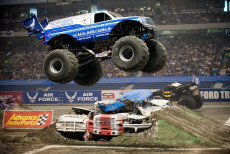 Join in on the thrills and take a ride in a monster truck at this festival! Cruisin' Virginia Beach Car Show allows enthusiasts to gather at the Boardwalk to see the vintage cars and relive a version of the 50s and 60s. 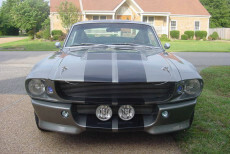 This hot auto show features classic cars with timeless beauty.